Once your brickwork has been cleaned and beautifully repointed we offer a decorating service to give your facade that finishing touch. 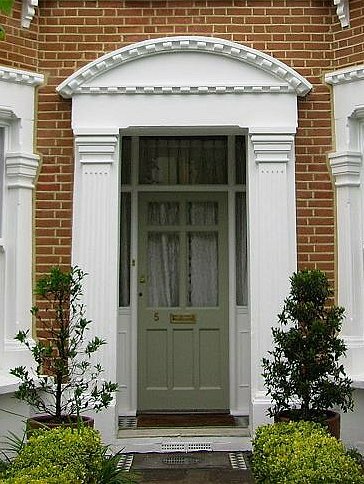 Our skilled team of decorators have a extensive understanding of working on period properties and we offer a selection of period paint colours for you to choose from including Victorian paint colours, Georgian paint colours and Regency paint colours. With over 50 colours to choose from, gone are the days of limited colours for exterior painting!!!! London Repointing & Restoration Ltd.